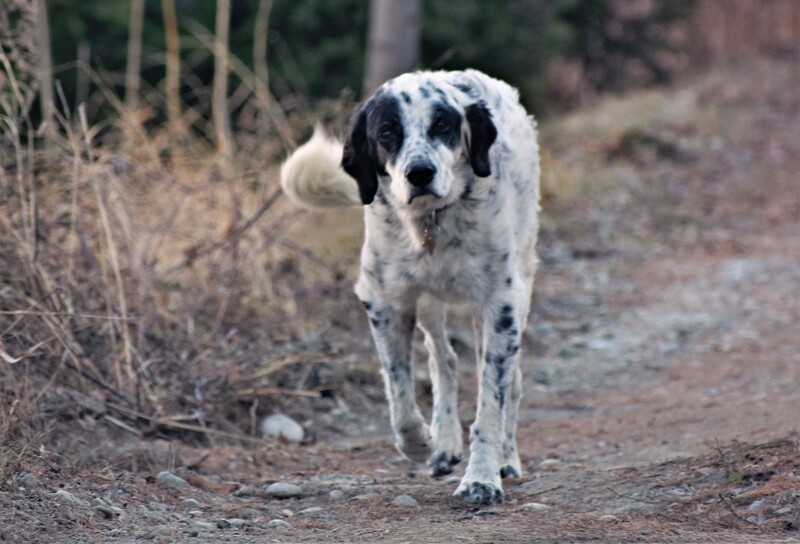 By working together, the City of Salmon Arm and the Columbia Shuswap Regional District (CSRD) have reached a solution to provide residents with responsive and effective dog control services. The Commissionaires will begin providing dog control services for both the City and the CSRD on February 4, 2019. The CSRD will be establishing methods for citizens to access dog control services including telephone, dedicated email access and online website services. These systems will be launched in the coming weeks. At this time, if you have a dog control complaint, please email operations@csrd.bc.ca.